Kabbalist Rav Berg reveals the secrets of the Zohar portion of Shemot. Read the full article and connect to the energy of the week here. Have you ever heard of the Superstring Theory? The Superstring Theory is, in essence, a scientific attempt to explain the universe. Kabbalist Rav Berg reveals the secrets of the Zohar portion of Vayechi. Read the full article and connect to the energy of the week here. 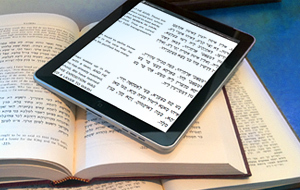 Kabbalist Rav Berg reveals the secrets of the Zohar portion of Vayigash. Read the full article and connect to the energy of the week here. Kabbalist Rav Berg reveals the secrets of the Zohar portion of Miketz. Read the full article and connect to the energy of the week here.